Just a quick post to share with you my favorite decorator icing recipe, along with a few helpful hints. Why is it important? It will help your icing to "crust", which means it will set up and keep its shape. It also makes it easier to prevent and fix mistakes, because your icing will not smear as easily. I buy it at Michaels or Hobby Lobby, or order it from Amazon. Cream shortening and vanilla together using an electric mixer set on the lowest speed. (On my KitchenAid, I use the "stir" setting). While a higher speed may give you a fluffier icing, it will pump a lot of air into your icing, as well. Air bubbles in icing are a cake decorator's enemy! 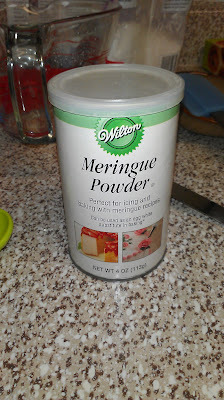 Add the sugar, water, and meringue powder. Mix on low speed, using a spatula to scrape the sides of the bowl as necessary. Note: This recipe will yield a stiff decorator icing, perfect for roses or other stand-alone designs. Add water 1 T at a time to reach a medium or thin consistency. I find that about 3 T of water added to this recipe gives me the thin consistency I like for writing or thin piping. 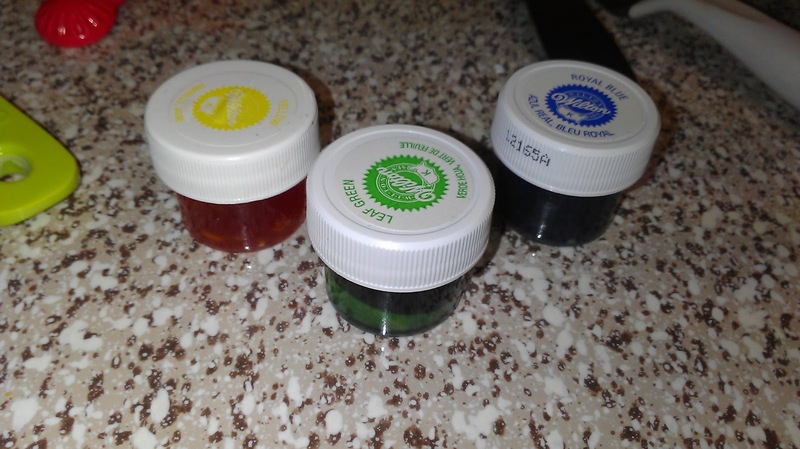 Do not use regular food coloring! The gels are super concentrated, which means you use much less and they will not distort the consistency of your icing. 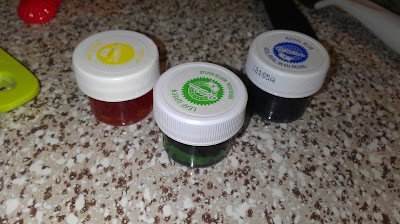 Food coloring is watered down, therefore requiring more to get your desired color. Usually, by the time that color is achieved, your icing is much thinner than desired--a nightmare for trying to decorate cakes! In using the gels, do remember that, as I mentioned, they are concentrated. It is usually a good idea to use a toothpick to add color until you get a better idea of how much it takes. So there's your icing recipe; enjoy decorating all kinds of cakes, cupcakes, and cookies!